Welcome to Lisa B's "Pets, Paws, and Pals!" As a pet owner and care-giver for nearly 20 years, I understand the value families place on finding a trusted friend for their four-legged family member(s) who can provide pet care within the comfy confines of their owner's home. ​At Pets, Paws, and Pals, I will happily travel to your home to spoil your pet with affection and attention while respecting your privacy AND being sensitive to your needs and concerns for your pet(s). Lisa B's Pets, Paws, and Pals specializes in Dog and Cat care, and I will come to your front door! When I first become acquainted with new clients, I ask a series of questions to ensure that both your pet's needs and your concerns are fully addressed. - How frequently and how far do you walk you dog? - How frequently do you feed your animals, and what quantity? 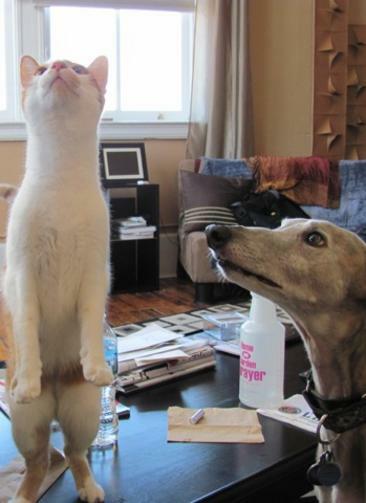 - How do your pets behave around other animals? 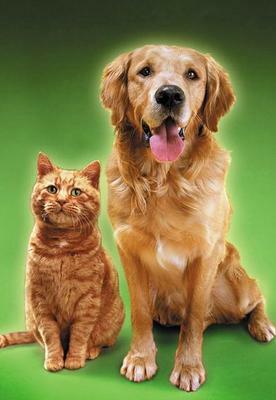 - Do your pets have any medical needs I should be aware of? - Do you let your pets outside in the yard, and if so, for how long? - Are there any special potty considerations to be aware of regarding your pets? (1) A care strategy that best suits your pet(s). (2) Rates...which may be daily or per visit depending upon the care strategy we collaboratively design. I look forward to making new friends with both you and your cherished furry family members! "It's PP & P with Lovely Lisa B"